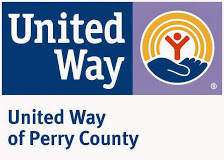 Boards: Beyond the Basics is a collaboration of The United Way of Perry County, Perry County Chamber of Commerce, Perry County Development Corporation & Perry County Community Foundation. 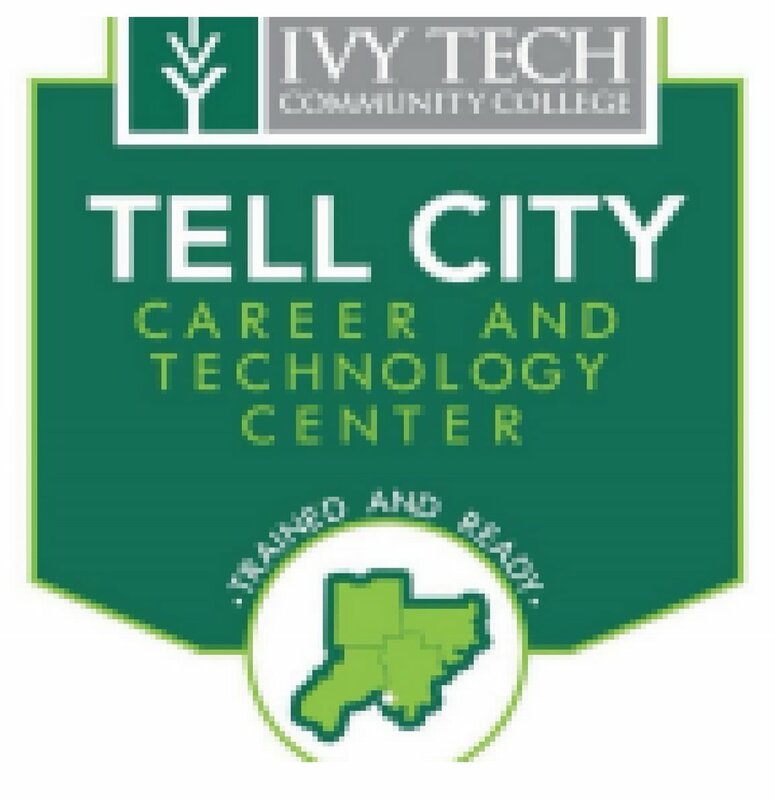 Lunch is provided by Ivy Tech Tell City Career and Technology Center. This professional development opportunity is facilitated by Bea Northcutt, Training Associate, Indiana United Ways. In what capacity will you be joining us for Boards: Beyond the Basics? If you do not represent an organization (from any field) but rather are attending as an individual, please enter "N/A"
Thank you! Your registration has been accepted, and your seat has been secured.